The Sikh faith believes nature and animals should be treasured. Climate change has caused devastating effects worldwide. As many places are battling with worsening air quality, habitat loss, droughts, and pollution, groups of activists around the world are uniting to combat climate change in unique ways. One such group, EcoSikh, aspires to plant 1 million trees by uniting Sikhs across the planet. You can take action here to help protect the environment. Sikh groups around the world have united to fight against climate change by planning to plant 1 million trees in 1,820 different locations by November. 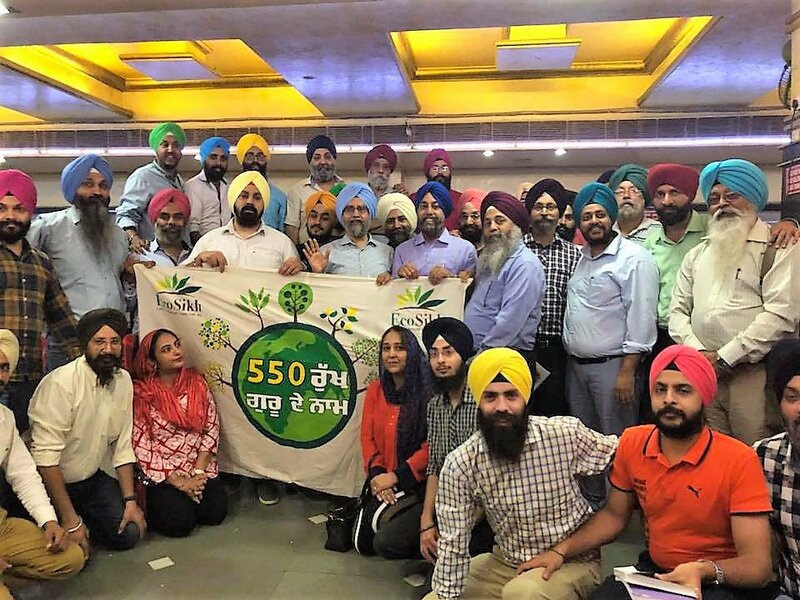 The group behind the movement, EcoSikh, was founded in 2009 to connect Sikh values with solutions to environmental issues — and its latest endeavor, the “Million Tree Project,” is its biggest ever. The initiative aims to tackle environmental issues like deforestation and air pollution while also helping people reconnect with nature. The ongoing challenge has become popular among followers of Sikhism — a religion that originated in Punjab, India, around the late 1400s and early 1500s — especially in India, which still has the largest Sikh population in the world. Tens of thousands of trees have already been planted across the country since the “Million Tree Project” began early this year. 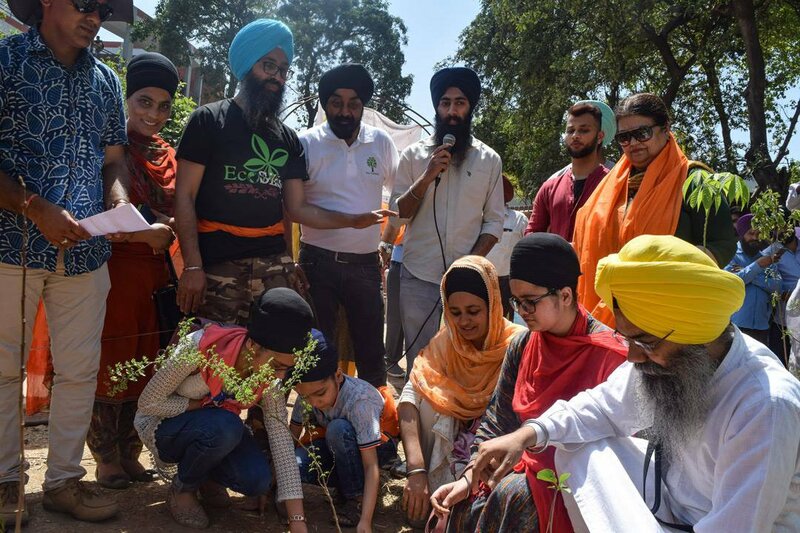 With about 27 million followers, Sikhism is now the fifth largest religion in the world, so EcoSikh’s tree planting effort could have a major impact. “It [the project] had to bold, massive and impactful and get the global Sikh community involved,” Dr. Rajwant Singh, the president of the organization, told Global Citizen. The initiative of planting 1 million trees worldwide is also the group’s way of celebrating what would have been the 550thbirthday of Guru Nanak, Sikhism’s founding father. “We felt that Guru Nanak, has in every other hymn that he wrote — [there are] 974 hymns in the Sikh scripture — or 80% of them at least, said something about nature,” Singh said. Initially, volunteers and teams involved with the project worked on planting trees around sidewalks and roads. 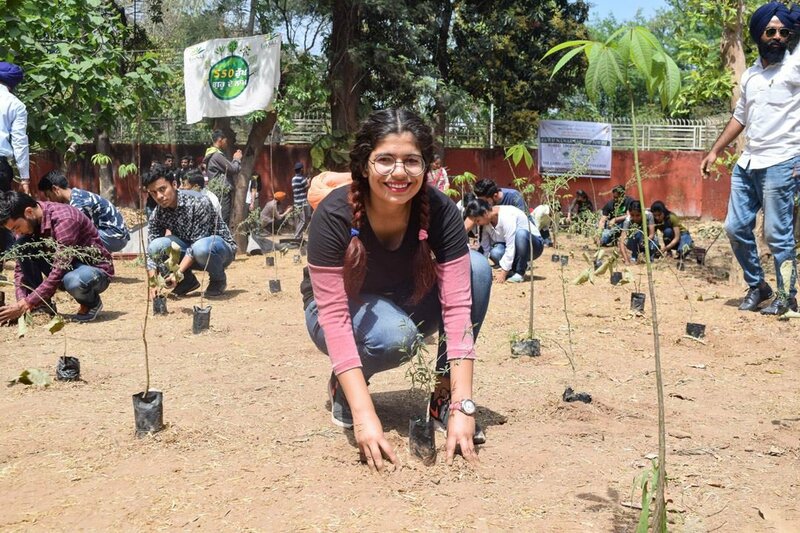 But after realizing how difficult it would be for individuals to take care of so many trees at locations spanning the country, EcoSikh partnered with Afforest, an organization founded by Shubhendu Sharma, an industrial engineer who quit his job to plant trees. Approximately 65,000 to 70,000 trees have already been planted worldwide, EcoSikh estimates. In Washington, DC, one of the many locations the “Million Tree Project” has reached, a forest with 550 trees has been established and another one is on its way. “I also just got a call from a student association in Chicago and they are going to plant trees there. [And] there’s one forest coming up in Washington State, in California, and Texas, Houston,” Singh said. “Our goal is to plant these forests in 1,820 locations. Some have already been planted in the UK, Kenya, Australia, Canada, and Pakistan. Our estimate is that we will be able to engage 30 to 40 countries all over the world,” he added. Singh’s own journey as an environmental activist started when he was invited to talk about Sikhism’s stance on environmental issues at a conference in Moscow, Russia. “That was back in 1990s, when I was 30 years old, and invited to represent the Sikh faith at a conference and asked to write a perspective statement on how environment is integrated in Sikhism,” he said. Climate change was not a prominent issue at the time yet, he said. “[Sikh Environmental Day is] dedicated to the seventh Sikh guru who was very sensitive to nature and encouraged his followers to take care of animals and forests,” Singh said. This year the group campaigned to introduce seven innovative solutions to create a more sustainable environment in India, including organizing organic langar — community kitchens in Gurudwaras, Sikh places of worship, that provide free meals to all visitors — and initiating recycling and energy efficient programs. 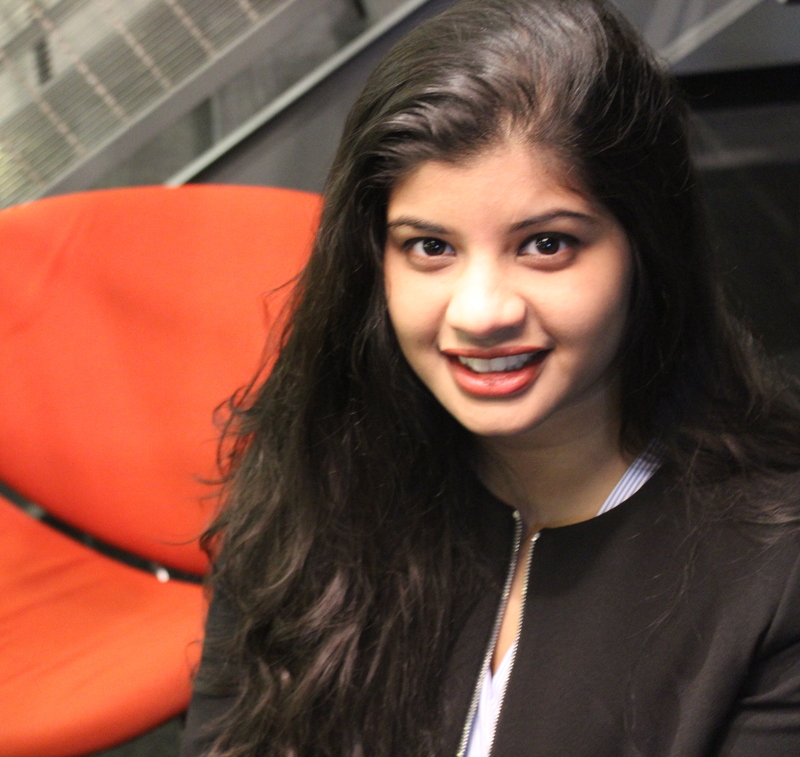 According to Singh, an overwhelming amount of youth have enrolled in training programs run by the organization. India is battling its worst environmental crisis after most schools were temporarily shut down in the capital city, New Delhi, when pollution in the air rose to dangerous levels last November.